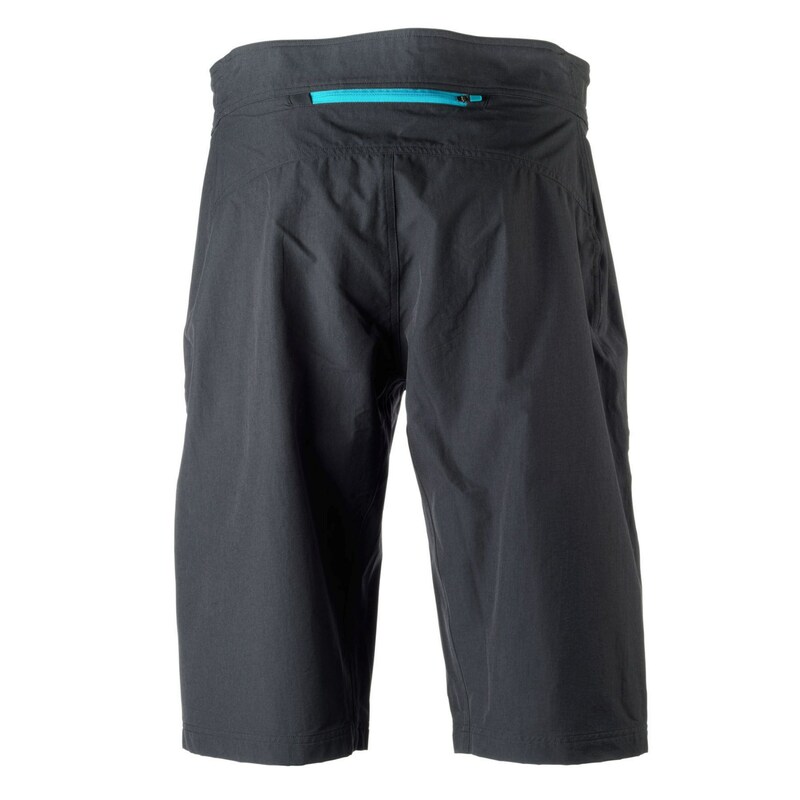 The newly designed Teller short provides the ultimate in lightweight, riding comfort with improved and slightly larger sizing. 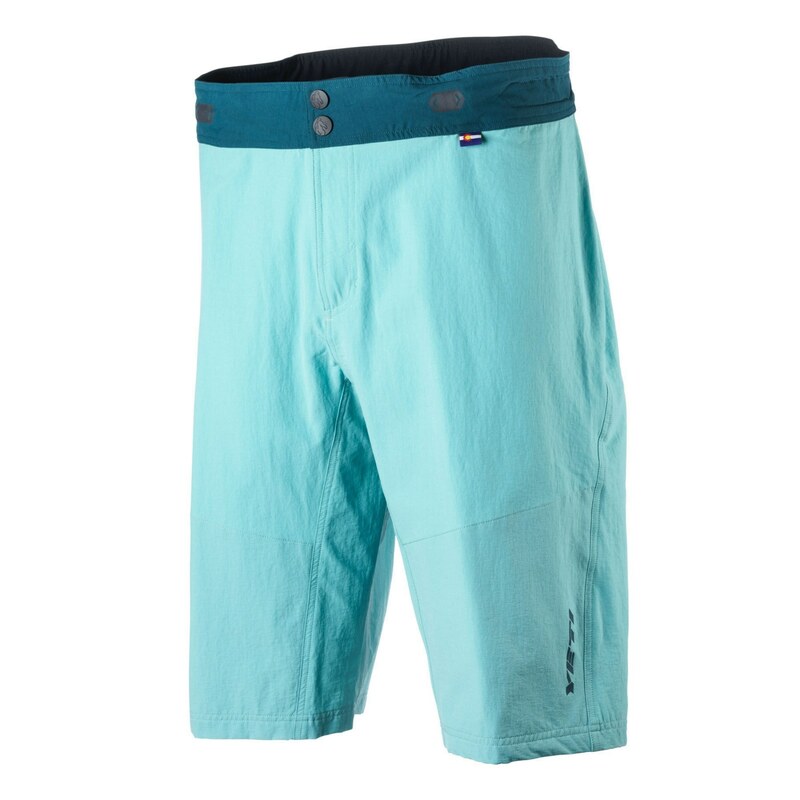 Built for those who prefer a lightweight breathable short for hot days or appreciate minimalist simplicity, the Teller shorts feature a unique combination of style and function. 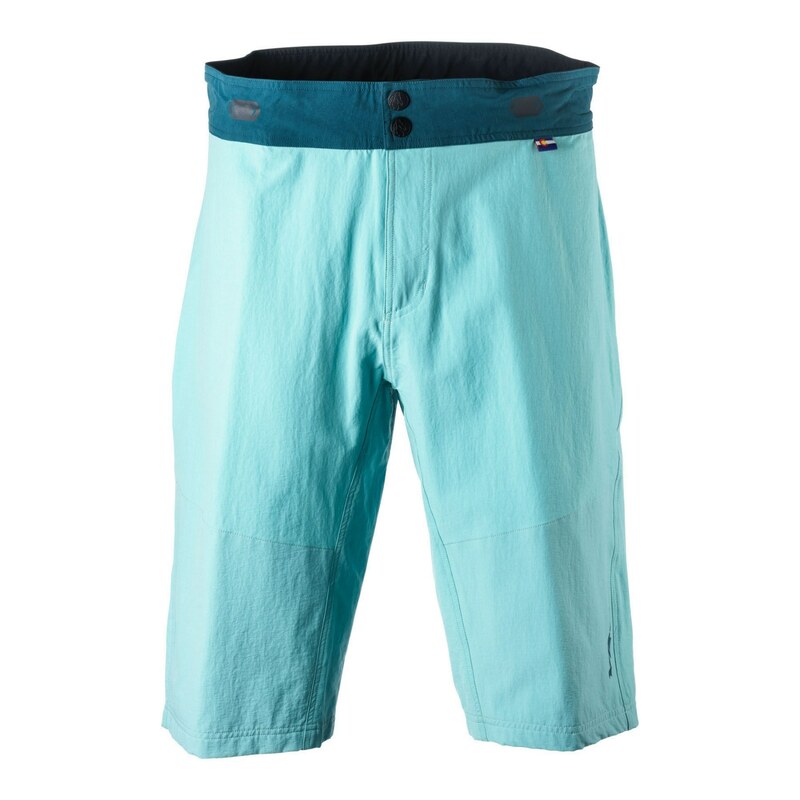 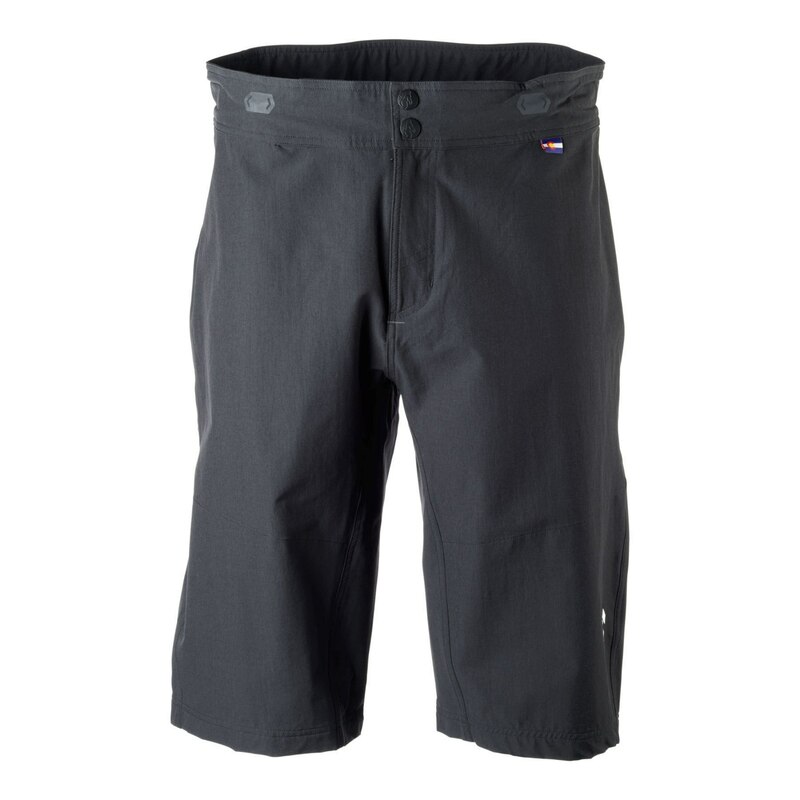 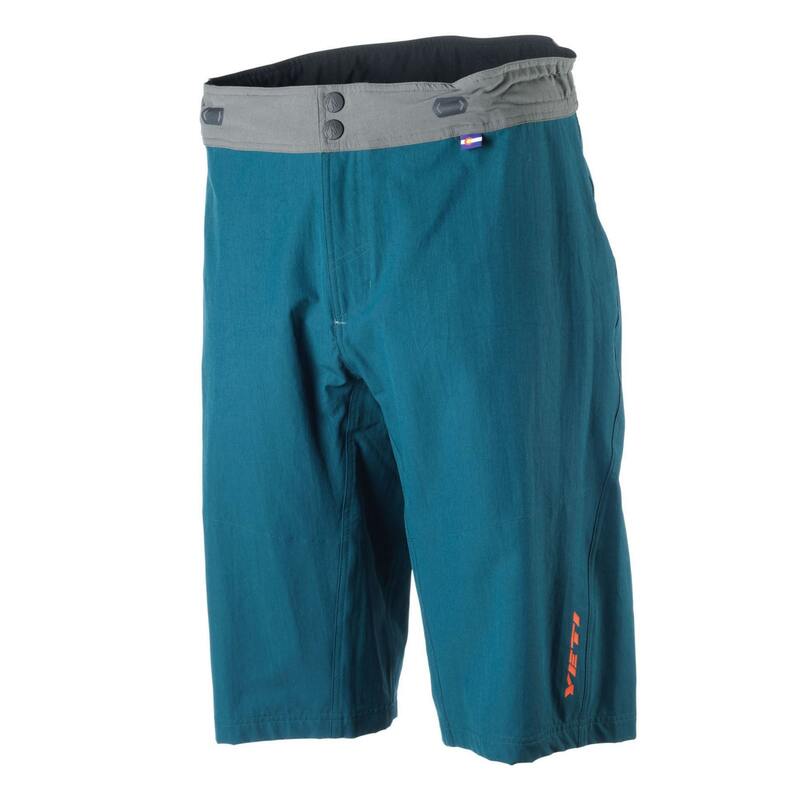 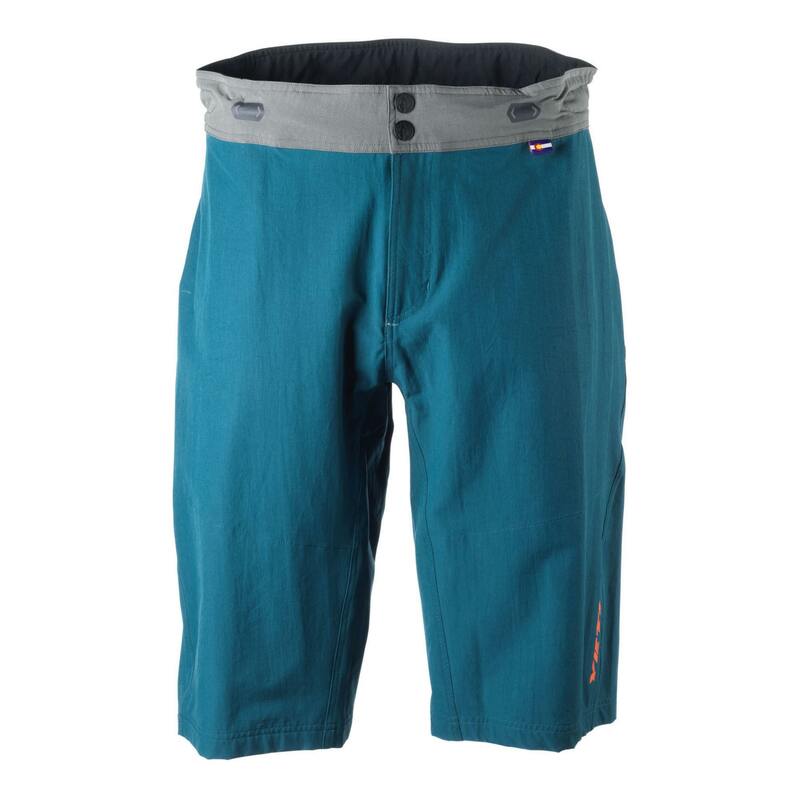 The board short look and feel with a mountain-bike-specific fit perform equally well on your favorite trail and at the local watering hole. 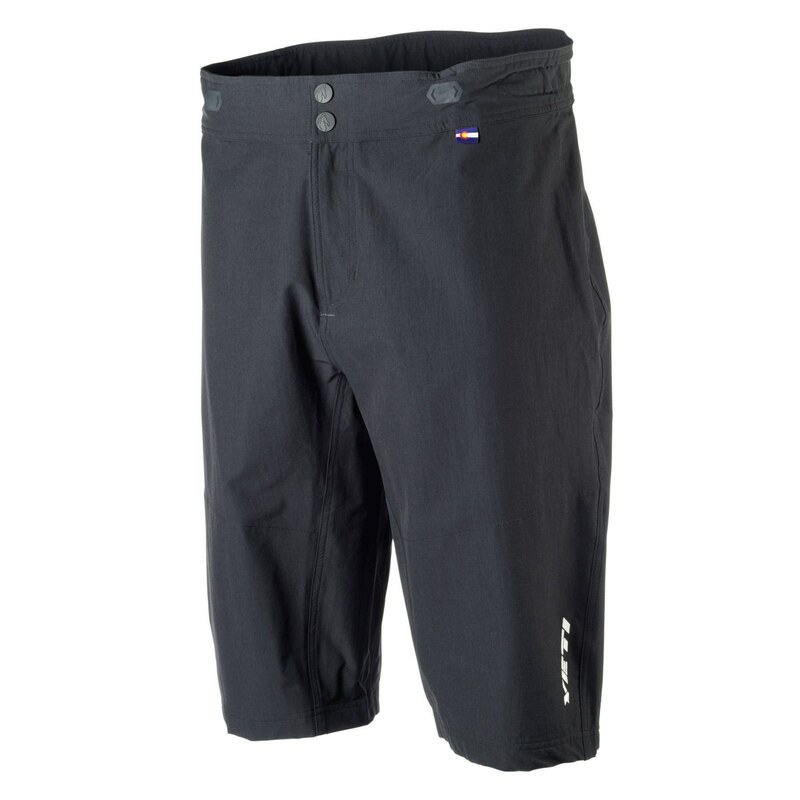 With nylon paneling in abrasion prone areas, the Teller is ideal for every hot weather ride from the desert to mid-summer in the mountains. 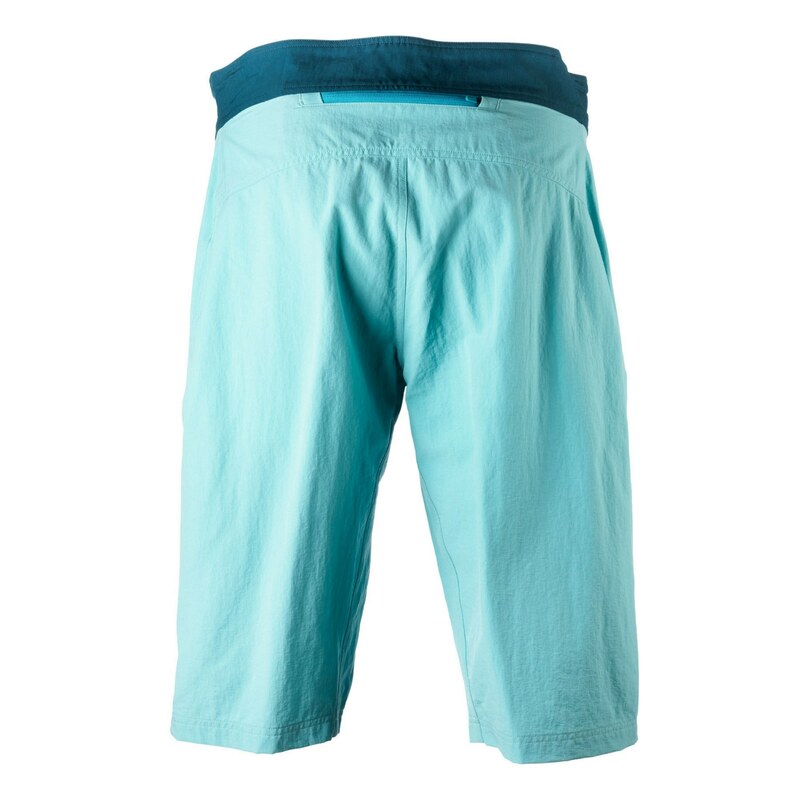 Nano Clay fabric technology for odor control and UPF 50+ protection. 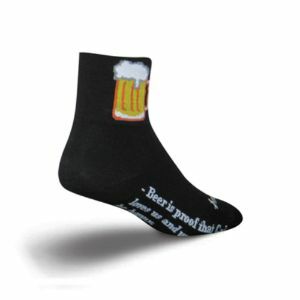 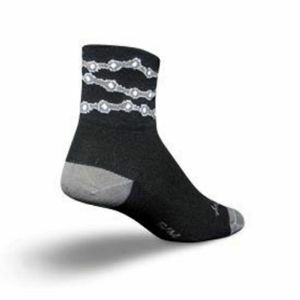 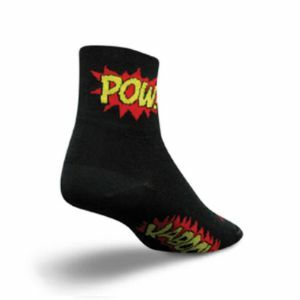 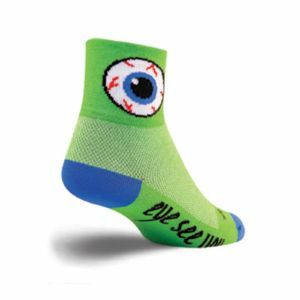 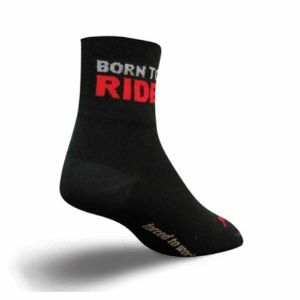 Lightweight stretch fabric with nylon glide patches for smooth pedal strokes.